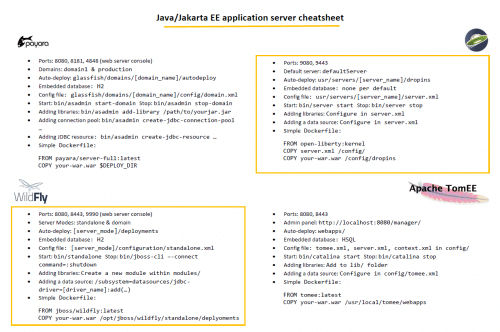 Manually creating a new Java EE Maven project can be quite cumbersome. Creating all required folders and files for a simple JAX-RS endpoint with a database access was quite error-prone in the past for me. I constantly mixed up WEB-INF and META-INF with its files and was tired of manually creating the project structure. The bootstrapping of a Spring Boot application on the other side is rather simple with the Spring Initializer. I wanted to have a similar bootstrapping experience with Java EE and so I created a custom Maven Archetype for bootstrap a Java EE 8 and Microprofile 2.0 application in seconds. In this blog post you will learn how to use this archetype for your own projects. With this command, you just have to fill in your groupId and your artifactId and you’ll be prompted to enter a version number or use the default 1.0-SNAPSHOT version. 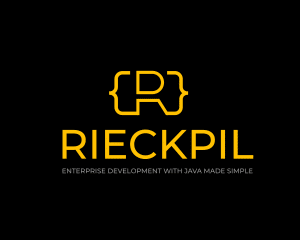 With this, you have a ready-to-go Maven project setup for your Java EE 8 application. To deploy the application you can execute the buildAndRun.bat (for Windows) or buildAndRun.sh (for Linux/Mac) file to create the .war, build the Docker image and start a container afterward. If you have issues with executing the buildAndRun.sh with ./buildAndRun.sh just make it executable with chmod +x buildAndRun.sh. After the Payara server successfully started, you can visit http://localhost:8080/resources/sample and see the result of the sample JAX-RS endpoint. If you have any problems or improvements for this archetype, feel free to open an issue in the GitHub repository.